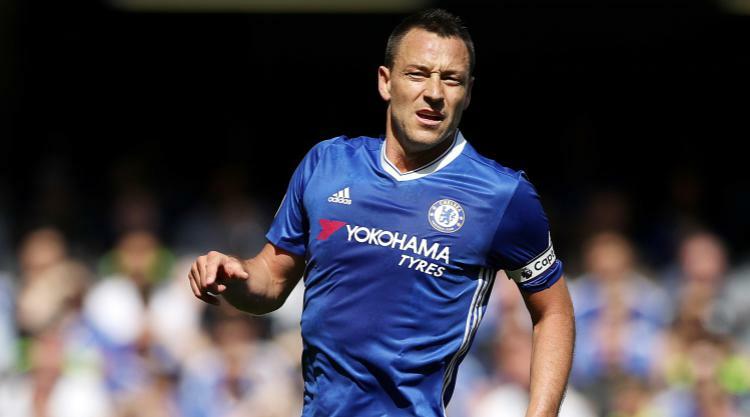 Former Aston Villa boss Tim Sherwood has told John Terry he will not be going to a smaller club if he heads for Villa Park. Villa is one of several possible destinations for the vastly-experienced and much-decorated defender as he contemplates life after Stamford Bridge. Speculation has been mounting about Terry joining Villa after he was pictured playing golf with manager Steve Bruce. One of Bruce's predecessors, Sherwood told Sky Sports HQ: "I think both would be married up very well. "John's an excellent professional, not only in what he will bring on the pitch, but what he will bring to the dressing room. "Every club needs those characters, certainly a huge cub like Aston Villa with the fan base that they've got. Certainly John won't feel like he's going to a smaller club."